sonnie and share: Do you have a must-read book? Do you have a must-read book? 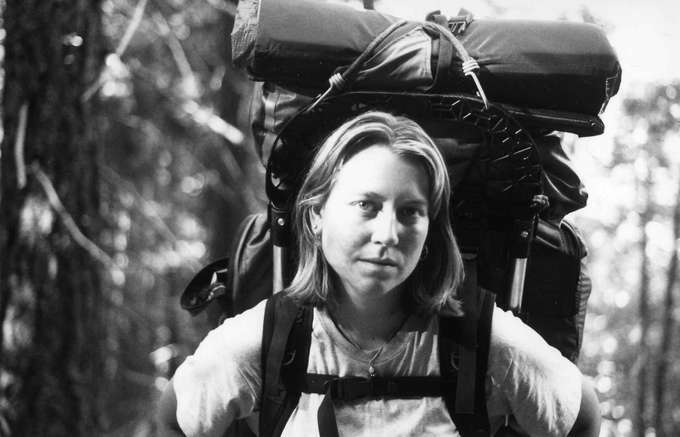 Wild: A Journey from Lost to Found by Cheryl Strayed. I read this around about the time Tony and I got engaged. I remember carrying it with me everywhere while we were on holidays in Sydney and reading bits whenever I could. To me, it was a really empowering book but I've since found that it's a book that divides people, they either love it or are totally frustrated by it. Underground: The Tokyo Gas Attack and the Japanese Psyche by Haruki Murakami. I'd love to know if you have a must-read book or two. I hope you can share yours.